We take a trip on the Lake Express Ferry to speak with its founder, who will retire at the end of this season after nearly two decades of leading the effort. 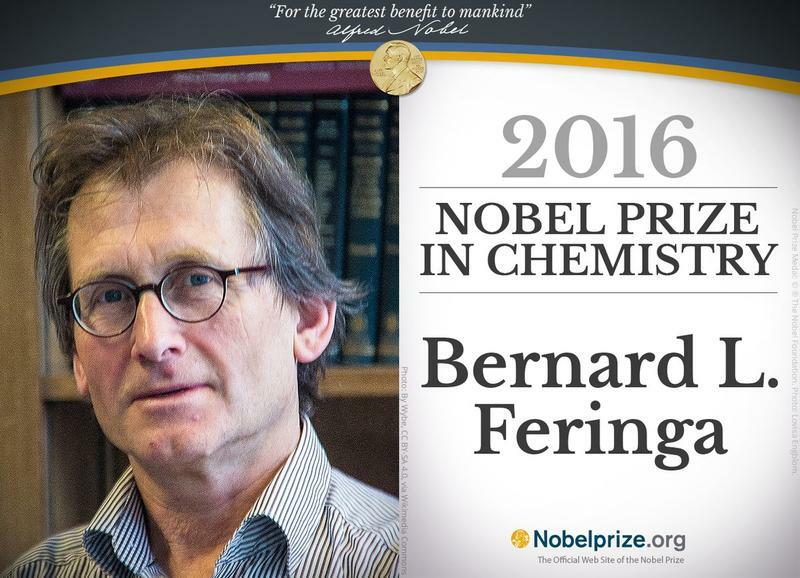 Later, we talk nanotechnology with a Nobel Prize winner. Wauwatosa writer Tom Matthews shares his latest novel, Raising the Dad, plus hear an in-studio performance by Milwaukee's Buffalo Gospel. In 1970, the Milwaukee Clipper ferry halted operations between Milwaukee and Muskegon, Michigan as interstate highway systems became prevalent and the cost of maintaining the 361-foot behemoth overwhelmed the company. 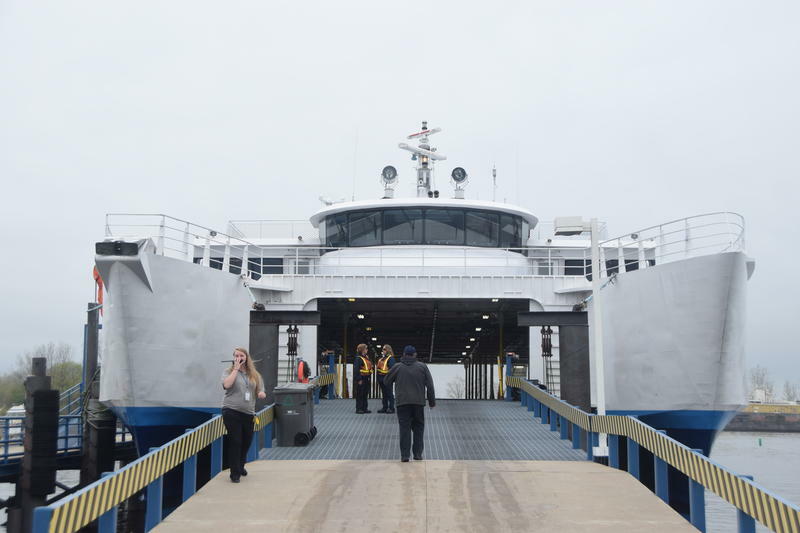 More than 30 years later, a series of surprises and coincidences helped New Jersey native and former Port of Milwaukee director Ken Szallai to begin the Lake Express ferry to fill the historic gap. The Industrial Revolution of the 1800s ushered in a new era of large motors that continued for more than a century. But for the last couple of decades, a revolution in nanotechnology has begun to supplant that earlier engineering work. 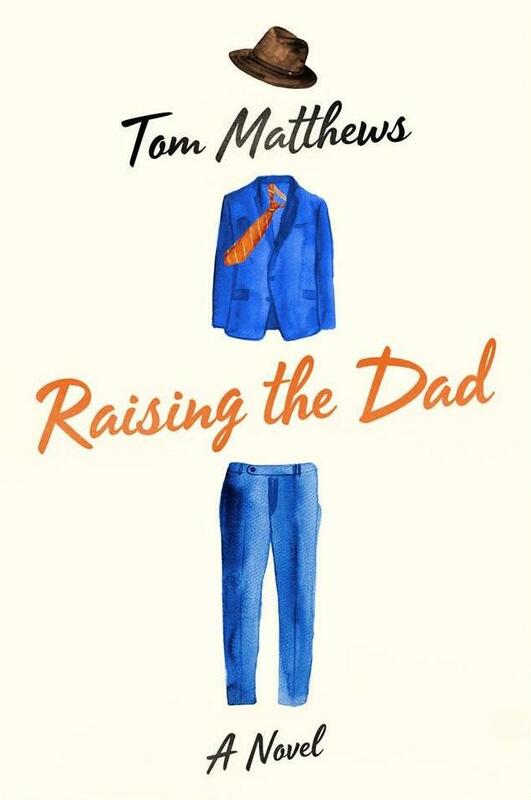 Wauwatosa writer Tom Matthews was inspired by a dream to write his latest novel, Raising the Dad. When Matthews was 10-years-old, his father died. Years later, he had a dream where a close family friend told him his father was still alive, but due to the massive trauma, his father's personality had changed. The book explores how the protagonist and other family members process that development.